Above all else, stay calm. Don’t allow this family member to rattle you. Practice breathwork techniques. Communicate clearly before the event what your personal boundaries will be. Get good sleep the night before. Avoid the temptation to numb with alcohol or food. 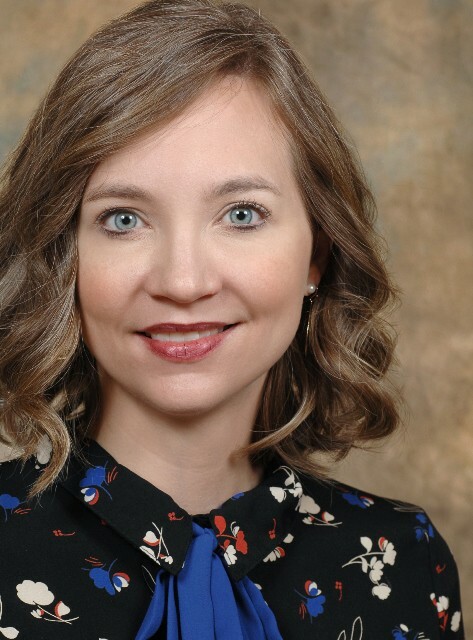 I had the pleasure of interviewing Amanda Porter, who is a psychiatric nurse practitioner through UC Health and the Lindner Center of HOPE in Mason, Ohio. Amanda has experience working with the entire spectrum of mental health and substance abuse diagnoses. 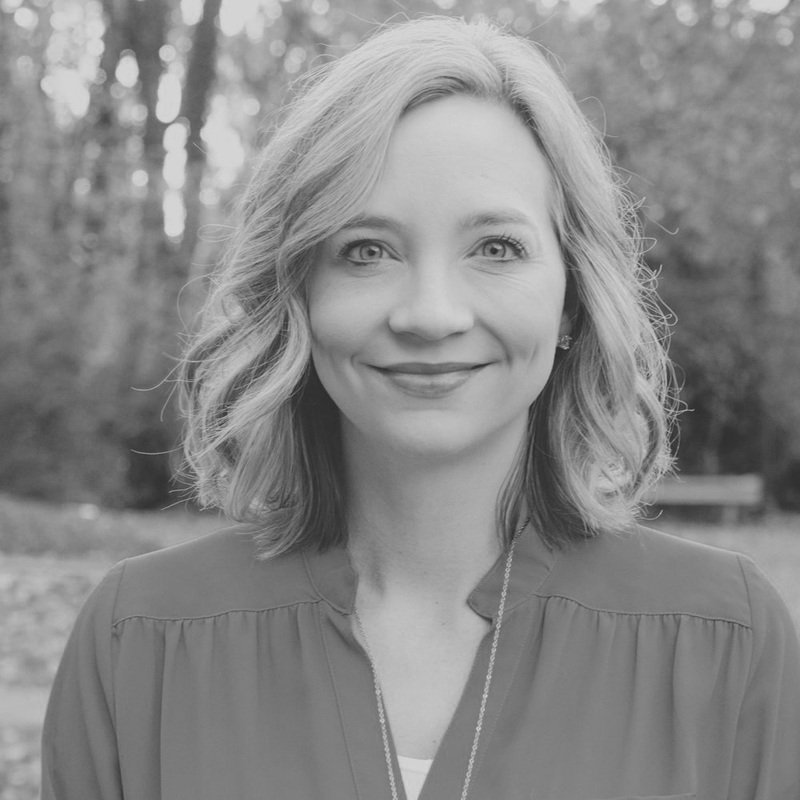 Amanda has special interest in integrative mental health treatment options, including complementary and alternative options, and she is pursuing a PhD in Mind-Body Medicine. Career-wise, I started in Internal and Family Medicine. I was given the opportunity to complete some elective hours in Psychiatry, ended up falling in love with this field, and decided to make this my focus. I personally struggle with social anxiety and generalized anxiety. My son struggles with anxiety also. While family relationships can be challenging to navigate, I feel difficult dynamics can be overcome with honest and calm communication and compromise, when both sides are willing to accept it is possible to disagree without being disagreeable. The scales tip toward an unhealthy dynamic when common ground and compromise cannot be reached, and one or both parties focus on continually gaslighting the other. I think being upfront and clear about your boundaries is important. If a certain topic of conversation is not safe for you, tell your family ahead of time. Also, it’s important to understand that setting boundaries with relatives is not the same thing as shutting them out of your life. I once heard it say this way: ‘Walls keep everybody out, but boundaries teach us where the door is’ (Mark Groves). I tend to think of toxic as being a stronger word for unhealthy. An unhealthy family member tends to have a more hopeful prognosis for change, recovery, and inclusivity. A toxic family member might need to have more strict boundaries set for them. Often, a family member has difficulty communicating clearly their thoughts and feelings. I often will offer for my patient to bring their family member in to the office, so I can act as mediator. I often find that it’s not the family member’s position that the patient finds difficult to cope with, it’s the family member’s disposition. It’s hard for us to hear and accept heartfelt words when they are coming to us via an angry face and tone. When we have a calm conversation centered around respecting each other’s beliefs, this is when true healing in a relationship begins. The bottom line is, you can choose not to rumble with a loved one. You get to decide. You get to be in control. If you are an ally of a family member with a mental health diagnosis, tell them. Tell them sincerely and tell them often. Don’t fall into the misbelief that your support is implied. Stand up for your loved one when you feel they are being inappropriately or wrongly singled out or targeted. Dr. Brene Brown is one of my heros. Much of her research speaks to my field of mental health. Dr. Brown writes, “We are neurobiologically hardwired for belonging, connection and affection.” The literature confirms this — Isolation from other human beings put us at great risk for depression, anxiety, cardiovascular disease, autoimmune disease and increased the odds of dying early. While we might be tempted to stay home and avoid our family or loved ones who in the past have hurt us altogether this holiday season, this avoidant maneuver actually won’t leave us feeling fulfilled either. I would love for everyone to understand that a big part of solving mental health issues is prevention. I would love to see Dialectical Behavioral Therapy skills and nutrition/wellness classes taught in schools around our country, right alongside art, music, biology, and English. This would certainly take radical buy-in and funding from school administrators on all levels. “Talking though our emotions not only helps us to process the emotions, but helps others to hear that we are not alone,” with Lindsey Elmore.